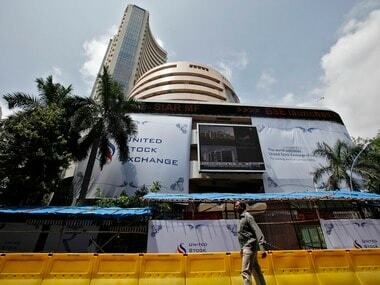 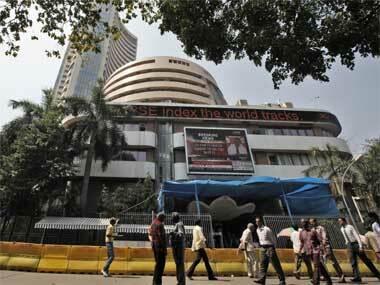 The 30-share index pared some ground and was trading 82.05 points, or 0.21 percent, up at 38,627.77. 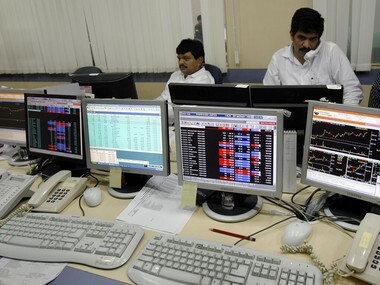 It had rallied 412.84 points to 38,545.72 in the previous session. 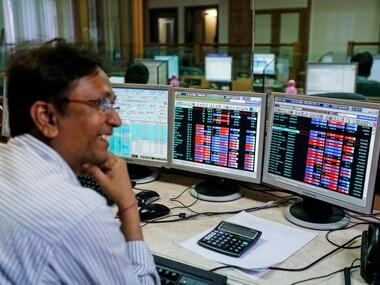 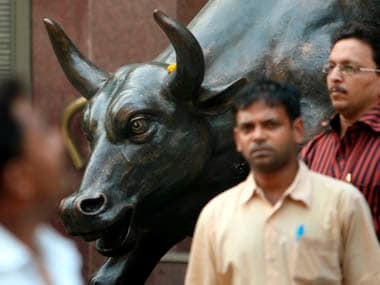 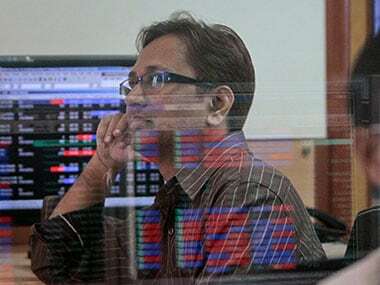 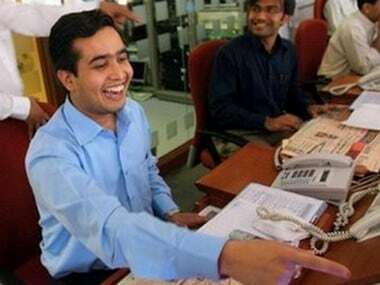 The 30-share Sensex, after a positive start at 38,208.30, stayed in the green throughout the session, with buying pace gathering momentum towards the end.